Brett Elston - Capcom USA community manager and resident Mega Man guru - has announced that he is leaving the company. "So this is my last week at Capcom, with my last day being 10/30," says Brett. "It's a hard spot to walk away from, for sure. The past four years have given me a profoundly more detailed view of the games industry, from social media & marketing all the way to actual R&D. Brett was the man behind the mega; a vocal member of Capcom that worked closely within our community. He had a hand in many of the events, projects and products we've come to enjoy. "Though my title was always Community Manager, I was fortunate enough to dip my toes in many different pools," he writes. 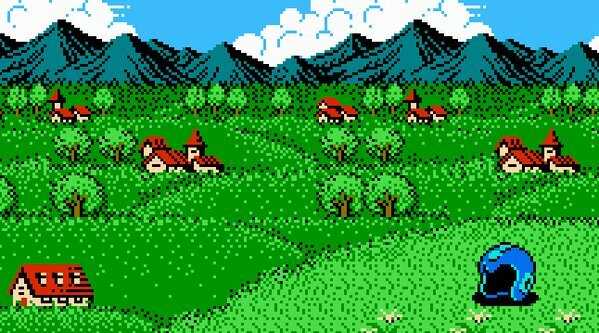 "I helped grease the wheels to get several Virtual Console and PS1 Classics out the door (including MML, a years-long effort). I remain quite proud of both Mega Man tribute albums, and this year I helped get the Street Fighter II vinyl/CD set conversation moving. I'm not sure other places would've allowed me in the meetings, let alone propose and semi-manage their creation." To Brett, I can only say 'thank you.' 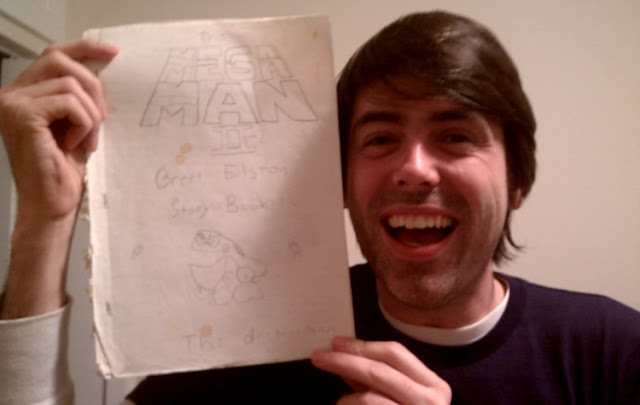 Your involvement with the Mega Man community came at a time when all seemed lost. In four years time you've done your best to prove just the opposite. You were instrumental in sending fan-feedback up the chain. I have no doubt we will see the fruit of your labor, truly, in the years to come. Thank you, man. You can read Brett's full goodbye message here. Best of luck to him. His efforts have certainly been felt by us. Now there is no knew left that cares about Mega Man. Before you say Greg, please don't. He is a shill. What do mean by him being a shill, I haven't heard anything about that recently. Really nice guy and a true Mega Man fan. Wish him luck. I really hope his departure doesn't affect putting Legends 2 on the PSN. Yeah, best of luck to him! He was a nice guy ! Didn't know him, but sure seems like a nice guy. Best of luck with your new job!